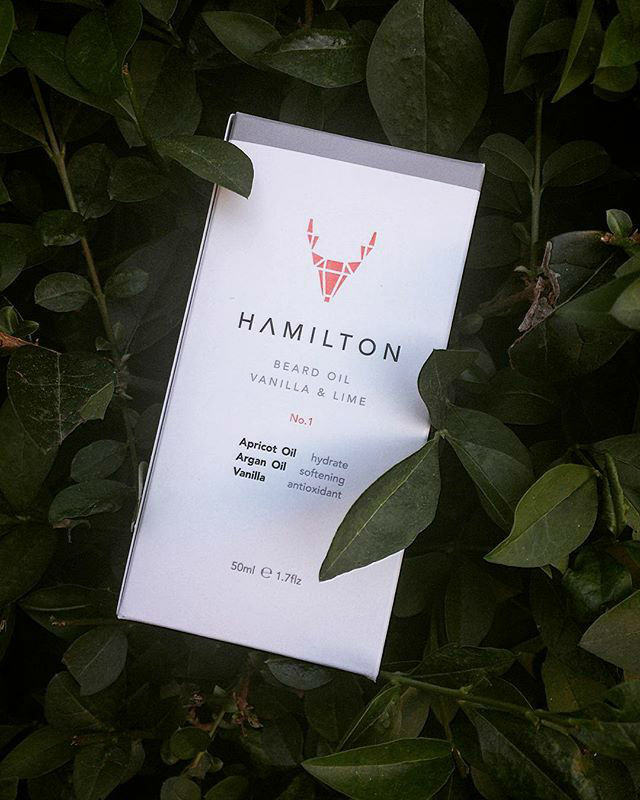 Hamilton is a men’s grooming brand that delivers a range of men’s grooming products with one strategy in mind, to deliver a range of simple, no-nonsense and effective products that become your go-to daily grooming essentials. We started out developing a range of beard products and have since launched the first of our skincare line and are in the early stages of new product development to grow our offering based on what our market is looking for. We focus on targeted solutions, products that deliver on functionality and results. All of our products are SLS, Paraben and Microbead free. Our products are not and will never be tested on animals. Our products are British made and developed; we strive to support British businesses where possible as we continue to grow. We continually strive to better ourselves, and we are currently working with our formulators, manufacturers and suppliers to source more sustainable raw materials and packaging to help towards saving our planet and oceans. We’re from Leeds, grew up here, went to uni here and are settled in Yorkshire we became friends after university and started talking about plans there and then it was a while before we actually put them into action. Having said that we hope that as our business grows we will move with it. 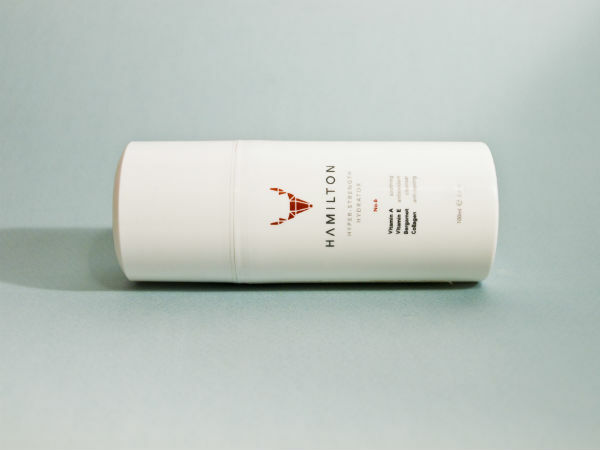 Hamilton was created out of a want to use grooming products with targeted solutions and that delivered on functionality and results. We’re constantly keeping up to date with current trends and always trying to stay one step ahead of them. About 2 years in. We started a brand from scratch with nothing and it took so much time, nothing moved quickly at all it was all a very slow process. Our Virgin StartUp loan gave us that push we needed to tidy up our image and get to work with NPD. Airedale Enterprise Services. David Gagen at Airedale Enterprise Services. Regarding support during the application process, it was brilliant. Response time was fast and every question we had, David was there to help us, nothing was too small! 8. Biggest achievement so far? Events with Topman personal shopping, working with such a well-known, reputable and recognised brand name has helped us massively in terms of getting noticed both on social media but also with other retailers. 9. What’s next for your business? We hope to develop our online presence and grow strengthen our social media following. We are also currently developing new products to add to the range and working with all of our suppliers to source the most ethical and sustainable raw materials and packaging that we can.